7 Books on Conspiracy Theories That You MUST Read If You Wanna Unravel The Truth! Was there really another car in the tunnel when Princess Diana met her untimely death? Will we ever know the truth behind the JFK assassination? Was it an iceberg that sunk the Titanic or an insurance scam? The curious souls in us will never get over these. The one thing common between avid readers and non-readers is our love for conspiracy theories and what really went down. Movies, books, even whattpad fandoms –we’ve watched and read them all! Personally, I believe you can always know more from books, simple reason being that they have more details. One of the most remembered figures of the 20th century is Marilyn Monroe. She dies in 1962 from what has been stated as a drug overdose but people have always wondered if that was the actual case. Could her death be connected to her relations to Hollywood, the mob, and the American Presidency? Though Oates says it is a complete work of fiction, it is one of the most accurate ones in the genre. 13. Blonde by Joyce Carol Oates. A fictional account of the life of Marilyn Monroe. Will cut through your heart and you're begging for more. Nearly finished Blonde by Joyce Carol Oates all about Marilyn Monroe. It is a heartbreaking book, fantastically well written. 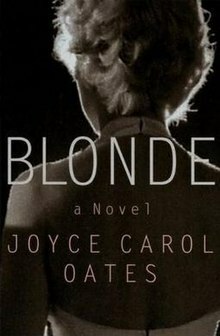 Rereading "Blonde" by Joyce Carol Oates. SO stylized, such a cool, brave way to tell a story. U.S. citizens Julius and Ethen Rosenberg were accused, tried, convicted, and executed (1953) for espionage and transmitting nuclear weapon designs by the Soviet Union. While some say they were actually spies, some believe they just caught the wrong side of the Cold War madness. Doctorow narrates the tale through their son –Daniel. Can't believe it's taken me till now to read EL Doctorow's Book of Daniel. A masterpiece. 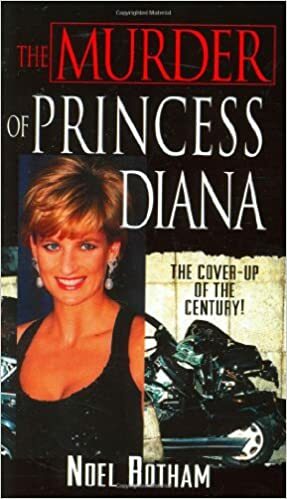 After an exhaustive 2 years, investigative writer and former journalist, Noel Bottham putt on paper what the people have always believed –Diana’s death was murder. Possibly planned by the Establishment. This book finally blows the lid off of what the Establishment doesn’t want us to know. The Titanic sunk in the depths of Atlantic on 14TH April, 1912. People are made to believe that it was due to an iceberg hit, but was it? Why hadn’t the Captain of the ship initiated a rescue when the SS Californian lay a few miles north? Was it really an iceberg, or an insurance scam, or a coordinated attack? Dyer looks deeper into the disastrous night through his experience as a ship’s officer and a lawyer. Finished The Midnight Watch by David Dyer last weekend. Really, really liked this one! Released this March. Pay attention, #Titanic Fans! 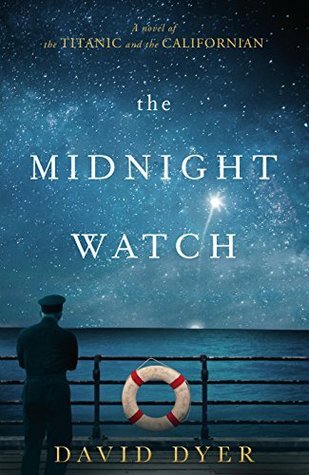 I scarcely looked up while reading The Midnight Watch by David Dyer. Tragic, atmospheric, character driven. 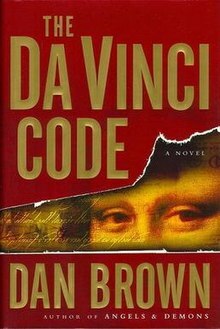 The book follows an American symbologist, Robert Langdon who is called late one night to the Louvre to identify a cipher beside the dead body of the museum’s curator. As he digs deeper, Langdon finds himself unraveling the secrets of the most protected secret society in the world. The most intriguing conspiracy theory has always been the assassination of President Kennedy. The author gives a twist to all the speculations by narrating it through a high school teacher, Jake Epping, who travels through time to stop the assassination in Dallas. 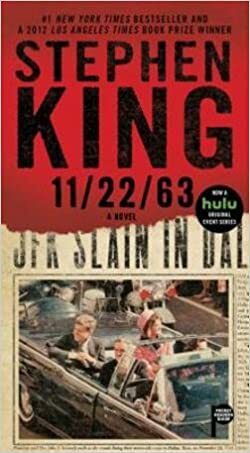 Oh my God how come no one told me about Stephen King's 11.22.63. Wow. The book focuses on Lee Harvey Oswald, the man who assassinated Kennedy. It gives a speculative account of what went down. DeLillo focuses on the fact that a surplus of information may not always lead to clarity of incidents. 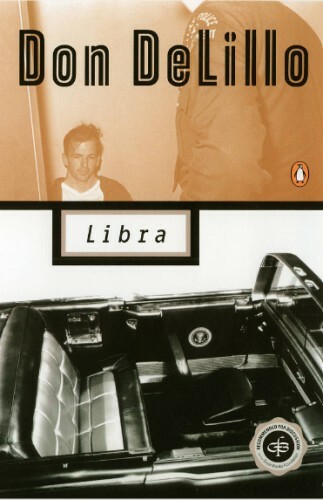 Skip the schmaltzy JFK remembrances and read Don DeLillo's LIBRA if you really want to understand November 22, 1963. Jack Ruby shot Lee Harvey Oswald 51 yrs ago today. You really need to read or reread Don DeLillo's stunning novel Libra. I guess we will never know what really went down in these historical events, because honestly, those secrets are long buried with these iconic figures. But to read about them is purely thrilling and makes us wonder if there’s more gray in the world than we’d like to believe. Previous article10 Newly opened eateries in the city that are bringing in more delicious food!